Mumbai – Explore The Liveliness Of The City That Never Sleeps. tourist attractions near Mumbai airport. Each and every class of people can be seen in this place. Being the capital of Maharashtra, this place has a scenic beauty of its own. Surrounded by awesome architecture, mesmerizing lakes and beaches, Mumbai is called the New York City of India. Before actually making all the plans to go to Mumbai, set all the plans for your accommodation. Nobody likes the hassle of making arrangements at the last hour. So you should plan ahead of time. Hotels in Mumbai are not so cheap. They’re quite costly. But if you follow popular choices, Radisson Blu is one of the best hotels near Mumbai Airport. Here, you can get high-quality service and a nice stay and it guarantees you a splendid stay in Mumbai. There are many hotels here other than the Radisson Blu which offer quality service at cheaper rates near Mumbai Airport. 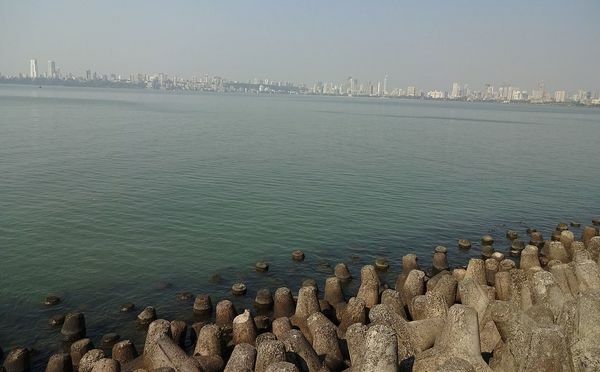 Marine Drive is a long boulevard along the coast of Mumbai. It is shaped like an arc and has a lot of tourist attraction each time. This place is an ideal place for you if you want to take a stroll alongside the sea in your leisure time. The Marine Drive is popularly known as the queen’s necklace. This is because of its shape and glowing streetlights around it. This resembles a glowing necklace. People come here every day to watch the beautiful sunset. They also often visit this place even late at night to watch the peaceful sea and enjoy its tranquility. 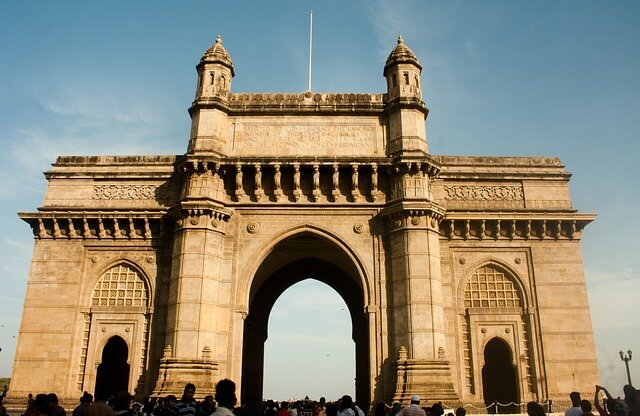 Undoubtedly being the greatest and a popular tourist attraction in Mumbai, It is one of the most beautiful monuments of the world and has a brilliant architecture. Located near the Arabian Sea it makes the spot even more beautiful. The gateway of India expresses the different cultural backgrounds of the India and Arab. It has a hint of western architecture. It is also called as the Taj Mahal of Mumbai and receives a lot of tourist attraction each year. This place symbolizes the rich heritage of India. Both cultural and historical. You definitely need to go to this place, especially at night to enjoy the beautiful scenery of the place near the Mumbai Airport. Your trip to Mumbai would be a waste if you came here and didn’t visit the Juhu Beach. 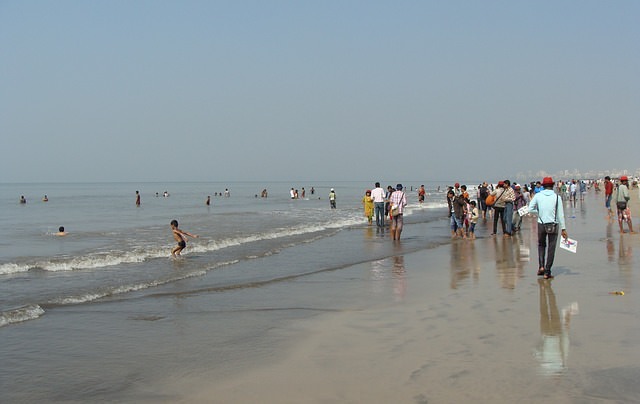 It is the longest of beaches in Mumbai. Most of the tourists are attracted to this place. Juhu Beach is more famous for its rich and authentic Mumbai Street food. It is just nearby the Juhu Beach where posh people live. Among them, the bungalow of Amitabh Bachchan is also there. So you may spot a celebrity doing their work on the beach. This is not a rare scene here. People come here to spend their time. Especially on the evening to watch the beautiful sunset with love in its air. It has a fresh breeze which makes you fresh from the inside. People come to relax here. This place is one of the most tourist attracting places in Mumbai. It remains crowded most of the times. 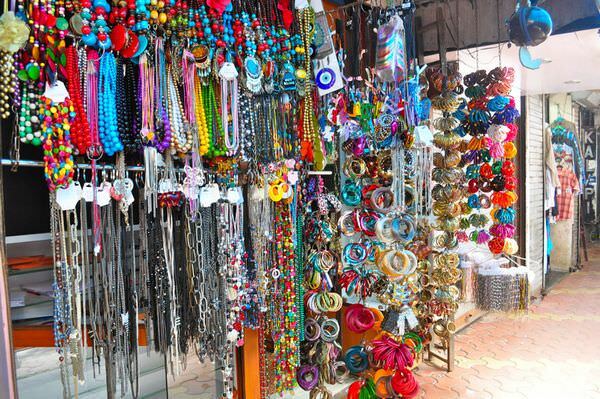 Known as the shopping Paradise of Mumbai, it has endless numbers of shops are from which you can buy stuff. The bustling Colaba causeway suits the spirit of Mumbai. This is because, despite so many things trying to take Mumbai down i.e. the floods and the calamities, nothing could manage to shake the spirit of Mumbai. Colaba Causeway is a place you should absolutely visit when you are in Mumbai. You can find many goods here. This place has a magic of its own. You feel like getting lost in the colourful lights and the number of shops Colaba causeway has. It also includes many eating places and boutiques. 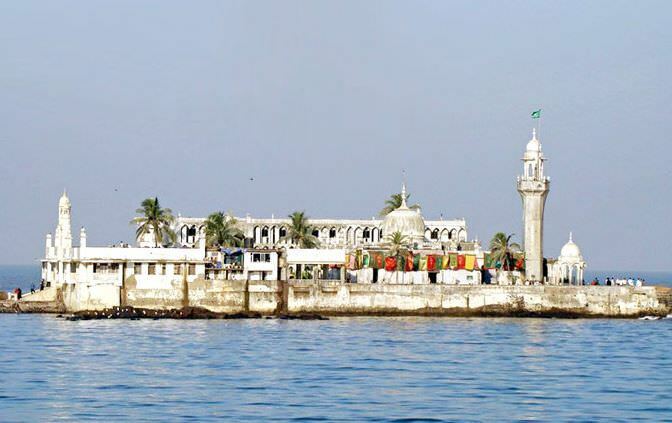 Haji Ali Dargah is situated on the back side of the sea. It’s the shrine of Haji Ali. A Muslim Sufi who was a wealthy merchant before turning into a Sufi. People from all over India and abroad come to this place to seek blessings. The Haji Ali Dargah was made in the memory of Syed Peer Haji Ali Bukhari. He was a rich trader who left everything behind and went to Mecca. It is a tomb made completely out of glass. It comprises of many illustrations that show the Indo Islamic culture and the versatility of the architecture. This is a place where most of the people come as tourists. The specialty of this tomb is that it has Arabic patterns that spell the 99 names of Allah. 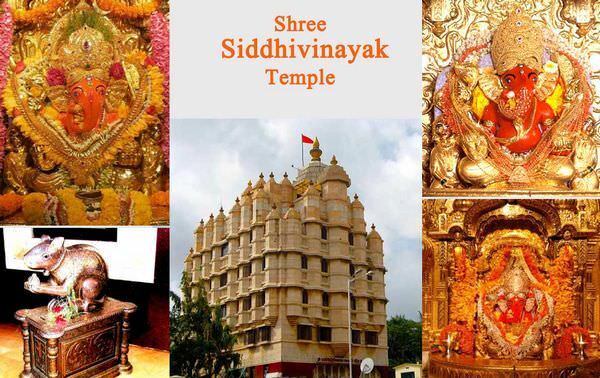 The Siddhivinayak Temple is made in dedication to Lord Ganesha. This Temple was made by a couple who couldn’t have a baby. So, this temple was made so that lord Ganesha could grant the wishes of the women who were not fertile. The Siddhivinayak Temple attends a lot of devotees each day. A lot of people come to visit this place from the different parts of India. Many foreigners can be seen visiting this place. People with high religious beliefs come here to pray to Lord Ganesha. This temple comprises of a Ganesha idol which is said to be manifested on its own. You should definitely visit this place for peace and blessings. The temple aarti is what people like the most. It is a beautiful view to watch and has a feeling to it which is just unexplainable. So these were the places you should definitely check out when you’re in Mumbai. Many of the places are just near the Mumbai Airport. Mumbai has a spark of its own which baffles you when you visit Mumbai. The above-mentioned places are the top tourist attractions near Mumbai airport and you should definitely check them out!